Little, Brown Books for Young Readers, 9780316182898, 384pp. 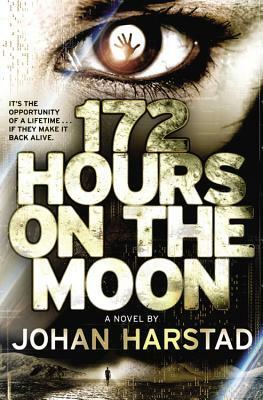 Johan Harstad won the 2008 Norwegian Brage Award in the young adult/children's literature category for 172 Hours on the Moon. He has also written several novels for adults, including Buzz Aldrin, What Happened to You in All the Confusion?, a Kirkus Reviews Best Fiction of 2011 book, which has been published in thirteen countries; four plays; a collection of short stories; and a prose collection. He has been described as "one of the most important [Scandinavian] authors to emerge in the early years of this century." He lives in Oslo, Norway.